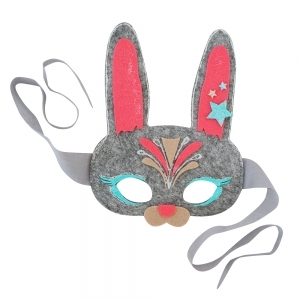 Everybunny will ooh and aah over your one-of-a-kind forest friend mask! 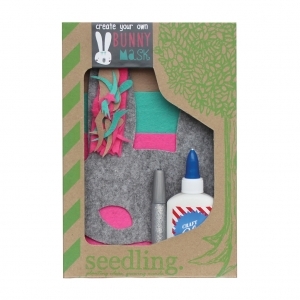 Recommended for ages 4+ This Seedling Kit contains: Felt mask, Craft glue, Glitter Glue, Assorted Felt Sheets, Felt Shapes & Instructions. 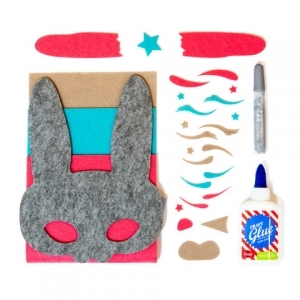 Lovely activity for Easter Holidays!